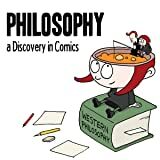 Writer Fred Van Lente and artist Ryan Dunlavey read and explain and make fun of philosophy so you don't have to! 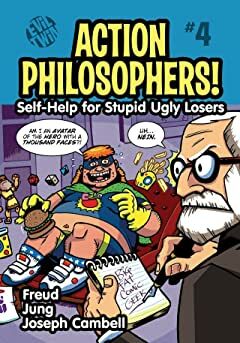 Their hilarious, best-selling Action Philosophers comic book series has won American Library Association and Xeric awards and is used in classrooms across the globe to introduce the world of history's greatest thinkers in a hip and humorous fashion! 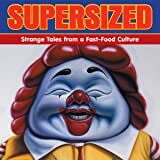 But don't take our word for it! 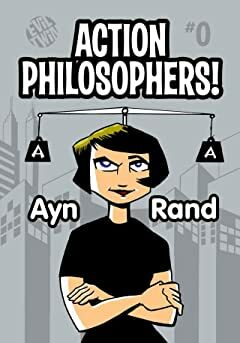 Read this FREE SAMPLE and see for yourself, starring the controversial founder of Objectivism! 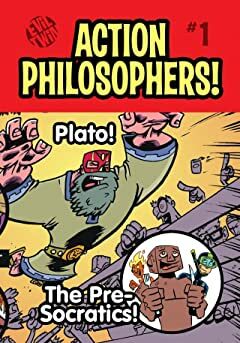 Issue #1: The Pre-socratics and Plato! 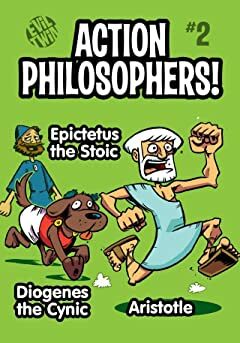 Issue #2: Aristotle, Epictetus the Stoic & Diogenes! Issue #3: St. Augustine & St. Thomas Aquinas! 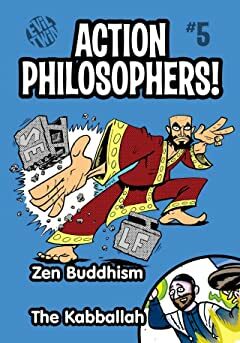 Issue #5: Zen & The Kabballah! 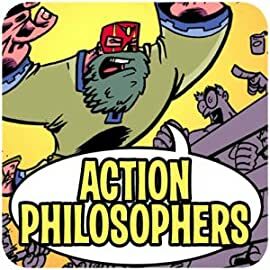 Issue #6: Marx & Nietzsche! 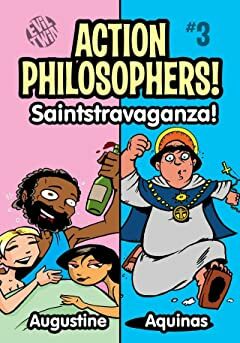 Issue #7: Machiavelli & Thomas Jefferson! Issue #8: Descartes & Sartre! Issue #10: Hume, Kierkegaard & John Stuart Mill! Issue #11: Wittgenstein & Derrida! 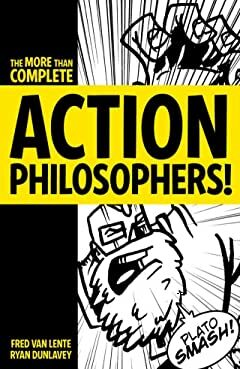 Issue #12: Kant, Hegel and Schoppenhauer! 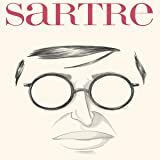 For some he was the philosopher of existentialism, for others the constant provocateur, the politically engaged author, the uncertain militant, the repenting bourgeois, the life companion of Simone de Beauvoir... From his first readings in the Luxembourg Garden to his refusal of the Nobel Prize for Literature, Jean Paul Sartre was all of this at the same time. 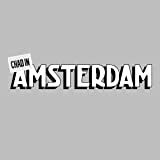 'Chad in Amsterdam' is a new quarterly comic book detailing the misadventures of Chad Bilyeu, a quick-witted American adapting to life as an immigrant in contemporary Amsterdam.